Mubasher: The GCC bourses are expected to extend a sideways movement by the end of January, awaiting the announcement of further financial results of major firms for the full year 2018, topped by Saudi Basic Industries Corp (SABIC) with total profits worth SAR 21.54 billion ($5.74 billion). 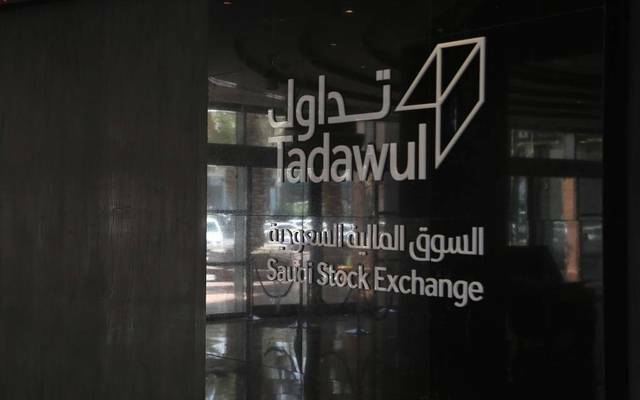 Over the course of this month, the Saudi Stock Exchange’s main Tadawul All Share Index (TASI) hiked 7.77%, followed by Boursa Kuwait and the Bahrain Bourse with 4.3% and 2.76%, respectively. 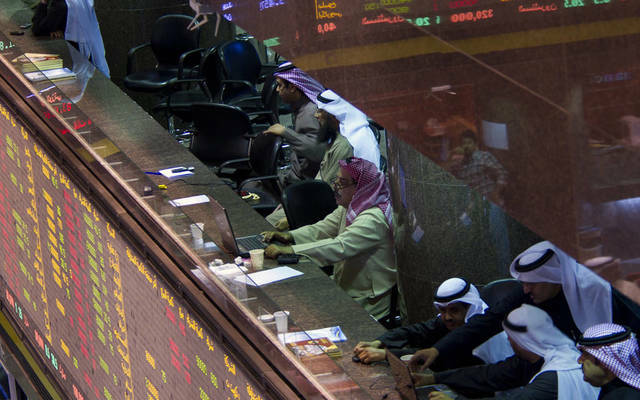 The GCC equity markets are projected to temporarily increase in the remaining trading sessions of January, CEO of MindCraft Consultants Fadi El-Ghattis told Mubasher. He added that this growth comes on the back of US President Donald Trump’s agreement with lawmakers to end the government shutdown for three weeks. The shutdown, which has reached its thirty-fifth day, began after the rejection of Trump’s plan to build a $5.7 billion wall across the US borders with Mexico in a bid to prevent illegal immigration. Ending the shutdown will impact positively on foreign portfolios in GCC markets, El-Ghattis noted. Similarly, the hike of the banking sectors’ profits has played a key role in pushing up the stock markets in the GCC nations, he pointed out. In January, total turnover and transactions levelled up in some GCC markets, chief among them was Tadawul. 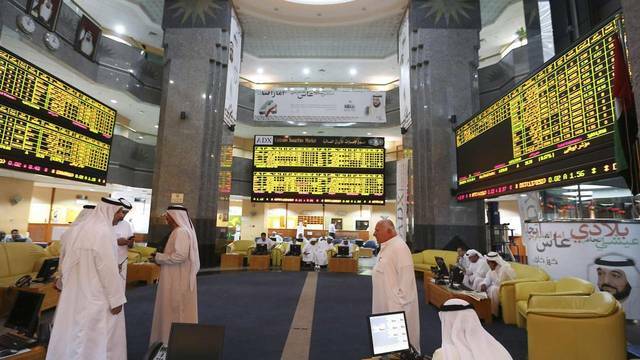 Robust financial results of companies operating in the GCC will significantly boost the equity markets over the coming trading sessions, economist Mohamed Al-Maimouni told Mubasher. 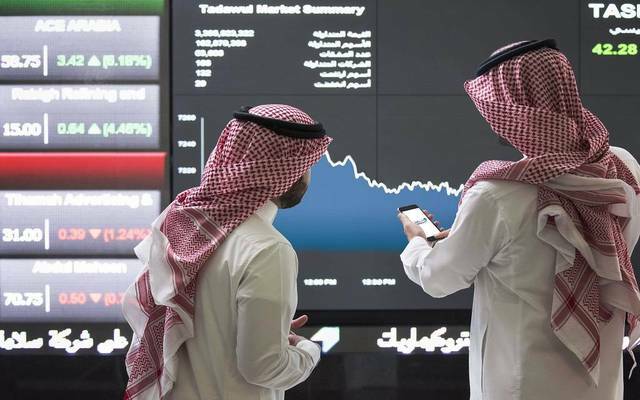 He noted that the financial results of the Saudi market are expected to help the index to maintain its gaining streak, which has been achieved last week. Investors are forecast to buy cement firms’ shares in view of megaprojects that will be kicked off by the second quarter of 2019, including tourism projects as part of the Saudi Vision 2030. The Saudi market has become more attractive for foreign investors due to the capability to exit or reduce their stake whenever they wants, unlike other markets, Ibrahim Al-Failakawi, economist and technical analysis lecturer at the Advanced Studies & Training Centre, said. He noted that the telecommunication sector is likely to be on the rise over the week, especially after Zain and Etihad Etisalat Company (Mobily) reached a settlement regarding the value of the license. 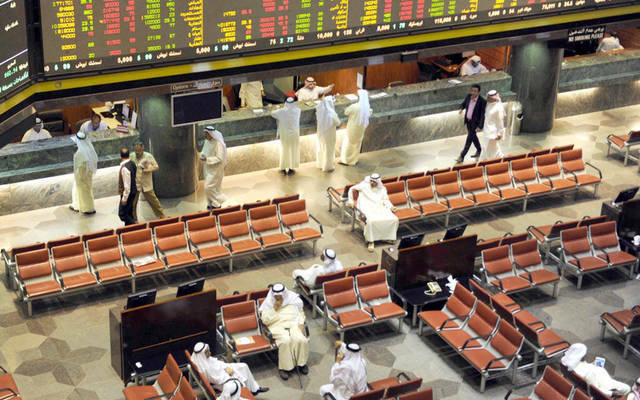 The UAE markets witnessed a drop last week due to rumours about some companies’ decision to exit or reduce their weight in MSCI Emerging Markets Index, a senior financial analyst at Mena Corp Issam Kassabieh noted. He said that catalysts such as investments and expansion plans may improve local companies’ performance during the coming period, as Damac Properties (Damac​) plans to expand its investments in London through a bid worth AED 500 million (GBP 1 billion).